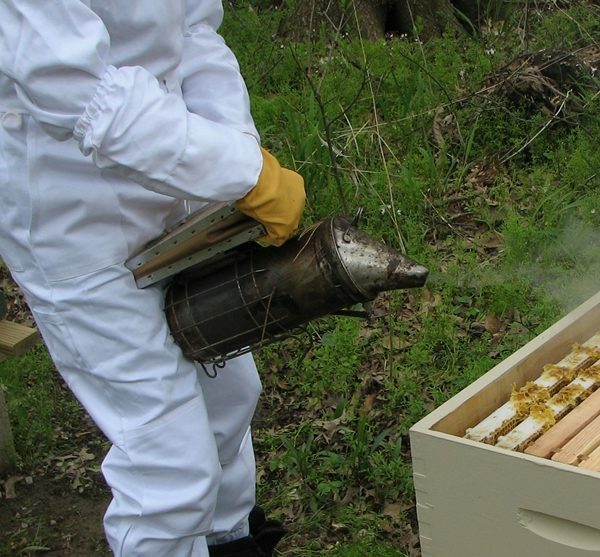 Pictured: Worker bees emerging from a hive. 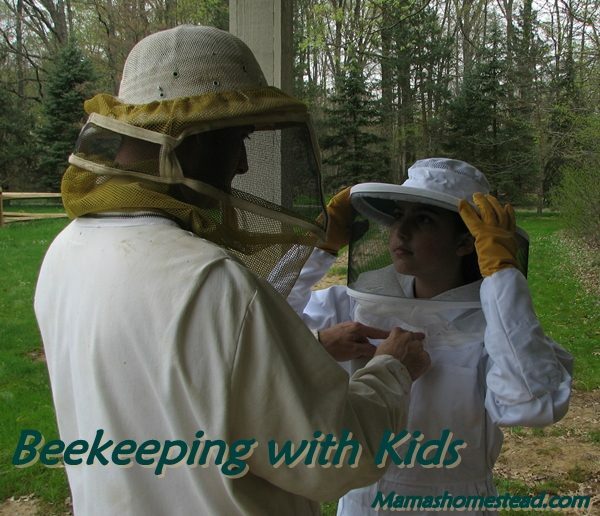 When learning beekeeping, one of the most important things to learn about are the bees, their jobs, why they bee-have the way they do, and how they interact with other bees in the colony. Being familiar with your colony residents will help you be able to identify a healthy hive and recognize problems that need your intervention (it’s not as hard as it sounds). The average colony has about 55,000 bees in it (give or take a few thousand), mostly workers. Now that’s a lot of bees! Each hive has some drones, many worker bees, and one queen bee. We are going to talk about drones and workers here and give Her Royal Highness, the queen, a post of her own. Drones are all male, very docile, and cannot sting. That’s right, they can’t sting you. You can actually pick them up and pet them. They are kinda chunky looking with their wider body, a little longer than a worker bee, have larger eyes, and are slightly darker in color. Their jobs: Eat (well, be fed by the workers) and travel from hive to hive to look for a queen to mate with. After he is done with his jobs, he dies. A queen will mate with several drones so the gene pool is greater and can then lay eggs for the rest of her life. If the drone doesn’t find a queen to mate with by fall, he is pushed out of the hive by the workers, never to return again. Drones take about 24 days to develop from egg to adult. They live for about 90 days. 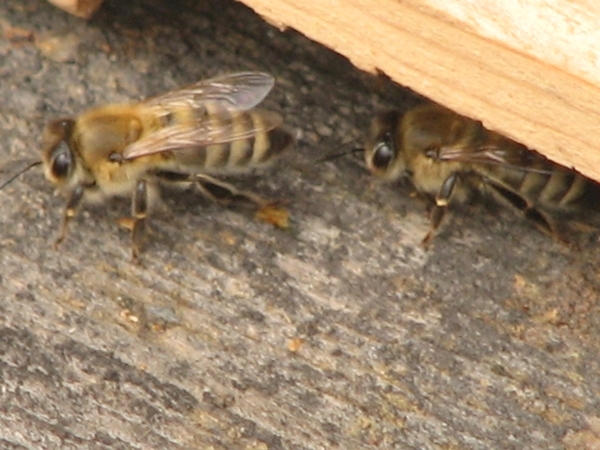 Worker bees, on the other hand, are all females and can and WILL sting. They have many jobs, based on their age. 1-2 Days: Worker bees are in charge of cleaning cells (including the one they came from) and keeping the brood (embryos/eggs) warm. 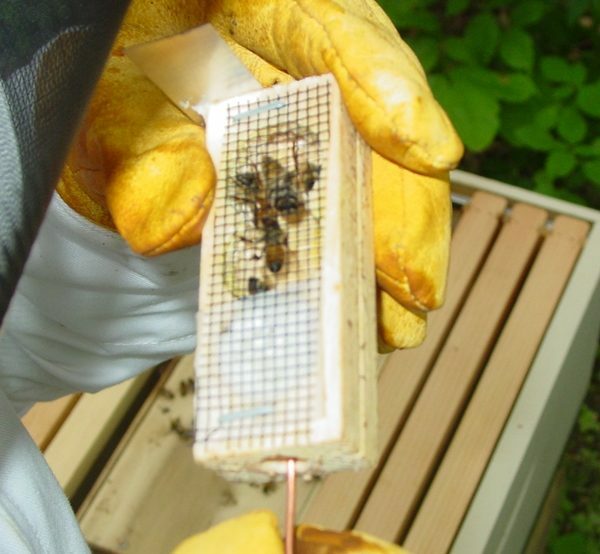 3-5 Days: Nurse bees feed older larva (older juveniles). They will be fed a thousand or more times per day. 6-11 Days: Graduate to feeding youngest larva (younger juveniles) and tending to the queen (because she cannot feed or clean herself). 12-17 Days: At this point the worker bees’ jobs become many. They produce wax, build honeycomb, carry food, fan the hive for temperature and humidity control, capping cells, and remove dead bees and debris from the hive. Note: The honey has to reach a certain humidity. 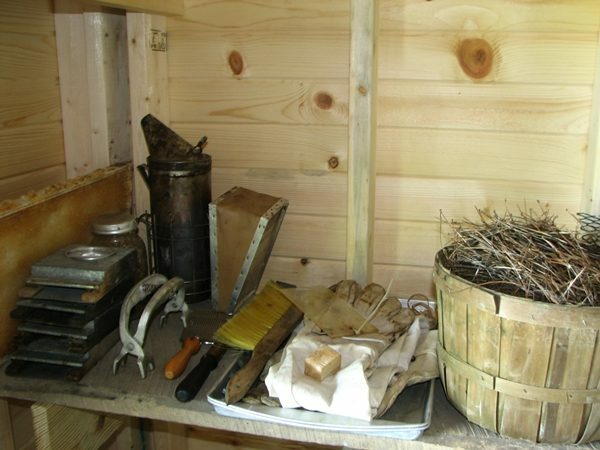 When it is perfect, it can be capped, stored away until it is needed to feed the colony at a later time. 18-21 Days: Next workers are put on Guard Duty to protect the hive from predators. Only bees from that hive are allowed to enter. 22 Days to Death (about 41-45 Days): Finally, they are promoted to forager status (or field bees), going outside the hive to learn about it’s location, collect nectar, pollen, water, and propolis (bee glue, made from tree resin combined with enzymes from the bee’s body) to bring back to the hive, and to share the location of these important resources with the rest of the workers. They will travel up to 1 1/2 miles to look for the needs of the hive. Worker Bees hatch from their egg after 3 days as larva and are fed Royal Jelly (the queens food) for the first 2 1/2 to 3 days, a mix of pollen and honey for 6 days, then she forms a cocoon-like structure and goes through metamorphosis , and emerges as an adult at about 21 days.